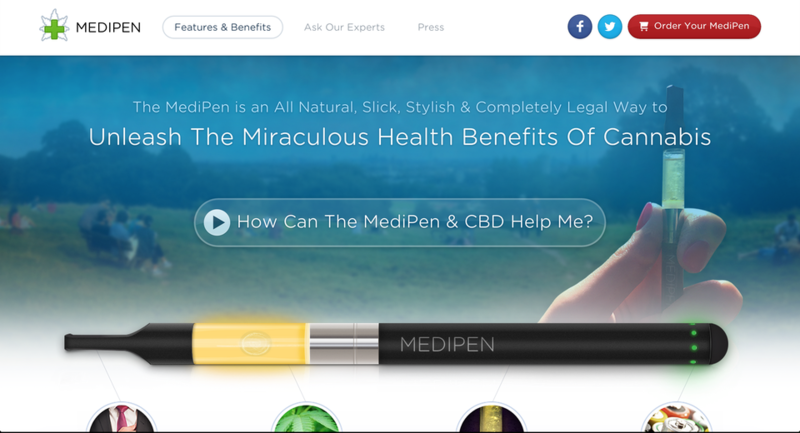 The MediPen® is an All Natural, Slick, Stylish & Completely Legal Way To Unleash The Miraculous Health Benefits Of Cannabis. We aim to disrupt the crowded vaporiser market and enlighten the public on the miraculous health benefits of Cannabis and offer everyone the resources they require to become experts on CBD themselves. 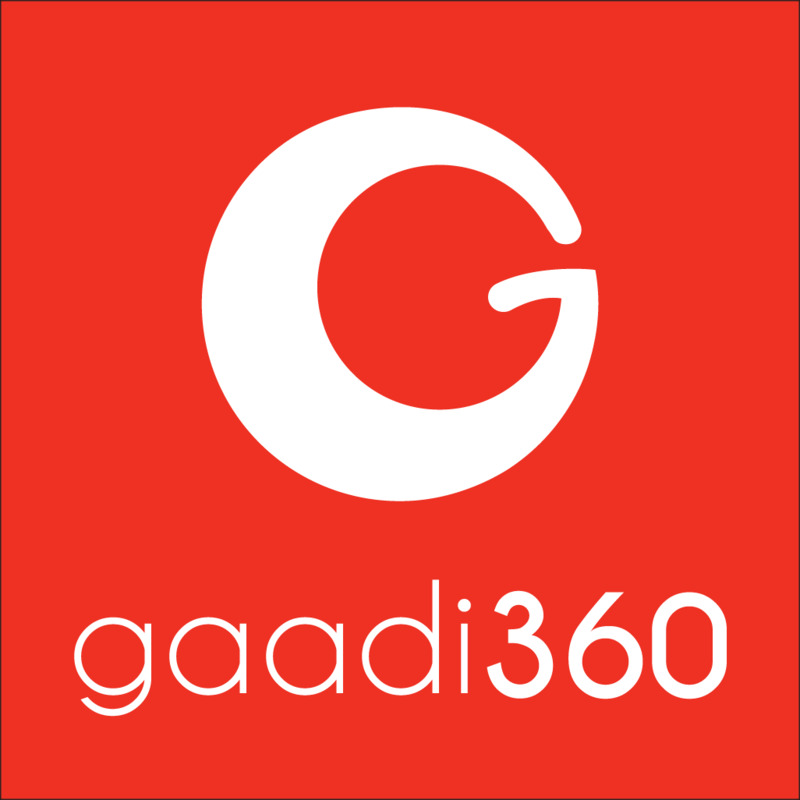 Making motorbike maintenance painless through online booking, pickup and delivery and warranty on service.